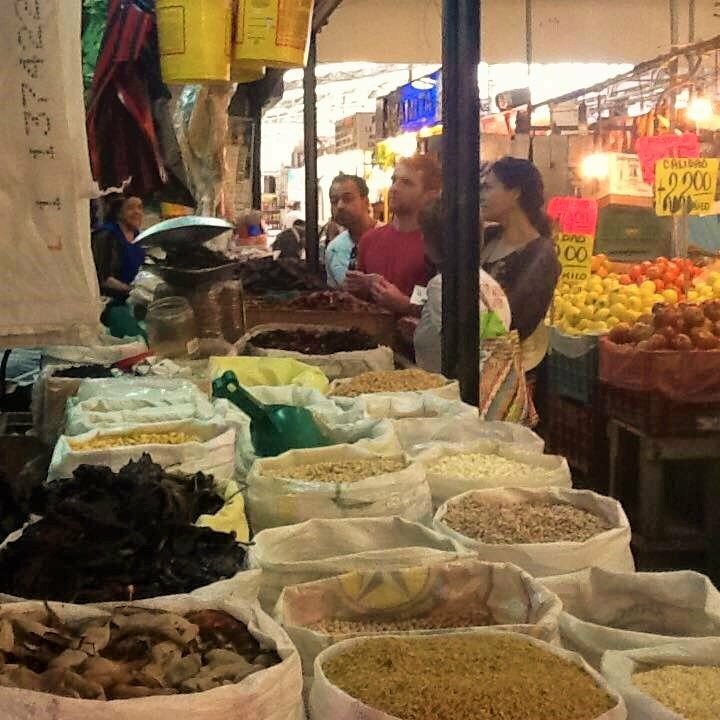 If there is one thing we know about in Puebla, it's FOOD! 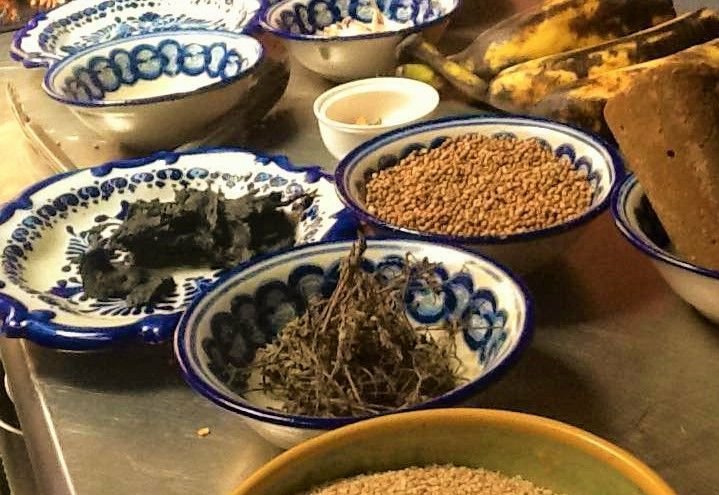 On this tour you'll travel back to time to the day was spent planning to eat, shopping for ingredients, sampling an "antojito" at the market and returning home to cook (you can almost smell the sweet-savory Mole Poblano simmering in a clay pot). 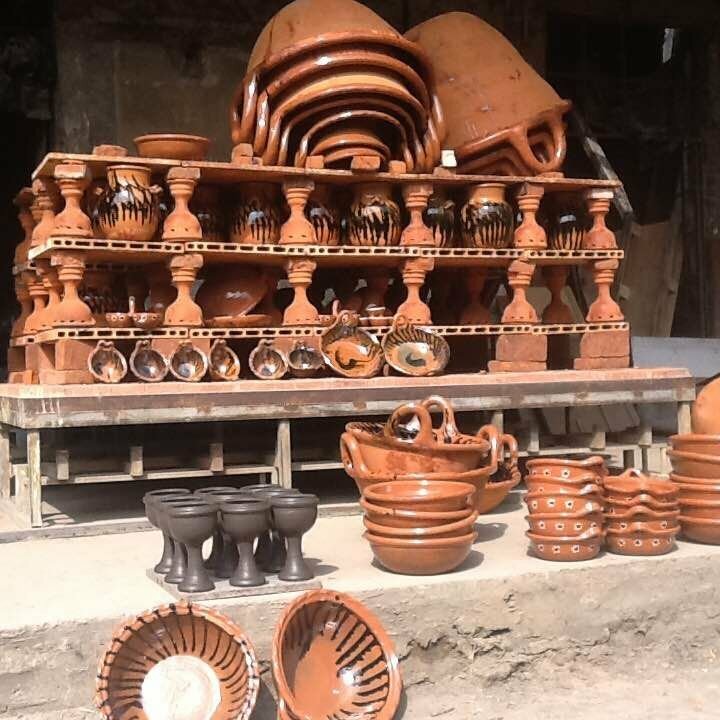 We'll stroll through some of Puebla's oldest and most emblematic neighborhoods as we make our way to the market and delight in its sights, sounds, aromas and of course, its FLAVORS! Learn what it's like to make an authentic Mexican dish from scratch, as our Lady shares her tips and tricks to home-style cooking. End the day on a high note as you enjoy your dish surrounded by antiques and Talavera dishware. Whether you're an amateur foodie, a seasoned traveler, or just a curious George, this is a must-do, must-taste experience! - Samples of Atole, Tamal, Quesadilla, Tlacoyo. - Meal: 1 serving of Mole with chicken and 1 beverage per person. - Certified Bilingual Guide. WHEN, HOW & HOW LONG? Duration: 5 hours, starting time from 10 am. ** Tour can be adapted to vegetarians.